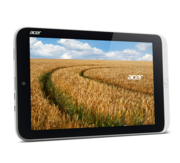 Acer's Iconia tablet series is renowned for mobile tablets with a moderate price tag. 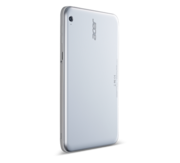 The Acer Iconia W3-810 is the latest addition and runs under Windows 8.1. Btw. 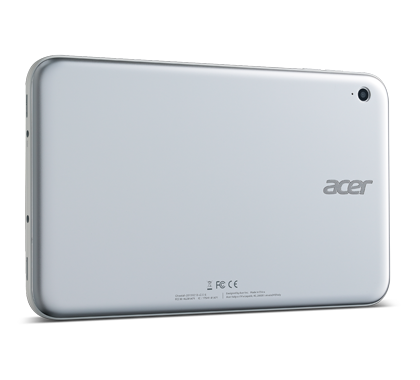 A "W" in the name of Acer Iconia tablets hints on Windows, while an "A" refers to Android. 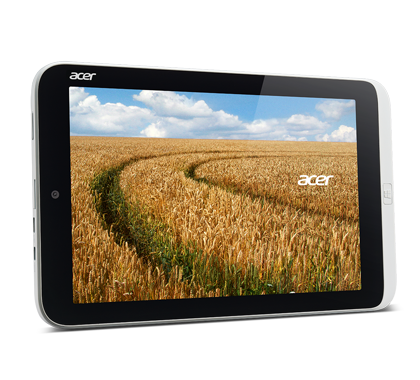 The W3-810 features a 8.1 inch screen and an Intel Atom processor and runs the latest Windows 8.1. 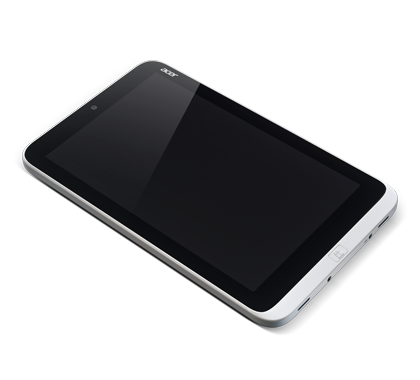 It comes at the right time to fill a gap and is probably the first windows 8 tablet smaller than 10 inch. 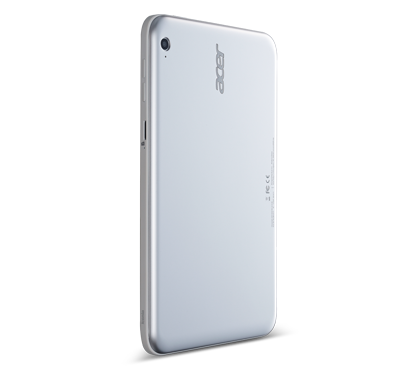 So it is light, slim and a good to hold with one hand. The LED-backlit mutli-touch display is sufficient for less demanding customers. 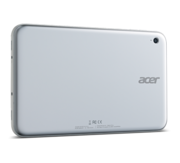 Apparently the Acer aims to a productive business tool rather than a multimedia device. It comes with a free copy of Office 2013, which consists of full versions of Word, Excel, PowerPoint and OneNote. In addition is battery life is nearly 9 hours. 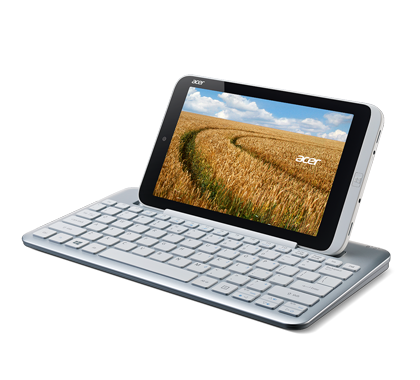 Though the keyboard dock is sold separately, it is very much recommended for word processing and punching numbers. A nifty hinge beneath the keyboard allows sliding the tablet in place. It may not be perfect, but it is a solution to carry them both at once. 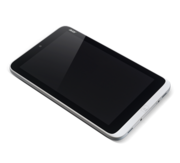 Forgiving the If you do not mind the less impressive audio and visual options, is is a very budget-friendly ultraportable tablet, which is better for work and productivity than all others.